For most writers, the inner critic is a challenge to be controlled. Here are some tips to getting the inner critic monkey off your back so you can get back to writing. 1. Don't feed your inner critic. Your inner critic is fed by self doubt. The first step to gaining control of your inner critic is gaining self confidence. How? Focus on that which you are doing well. Keep track of word count, or keep track of grammar lessons that are learned. Anything that shows you are improving your skills, can stop the inner critic. 2. Don't buy into what others have said: Do not let the fact that your third grade teacher didn't think you could write continue to be a factor that keeps you from writing your novel, poem or song lyric. No matter how well meaning family and friends are in keeping it 'real,' keep your focus on what you can and will accomplish. 3. Prove your inner critic wrong: Your inner critic says you can't write, so write 25 words and prove the critic wrong. To prove your inner critic is wrong, take small steps and gradually increase. This is a great way to keep the critic in check until you can completely do away with him. 4. Believe in yourself: Affirmations are a great way to keep focus on the positive. I am a talented writer. I have a right to be a writer. My writing has the ability to bless others. If affirmations aren't your thing, then find a quote, object or thought that can be used to keep you moving forward. 5. Finally, don't give your inner critic power: You actually choose to listen to the words of your inner critic. So stop! Take back control and tell your inner critic to stop the talking. 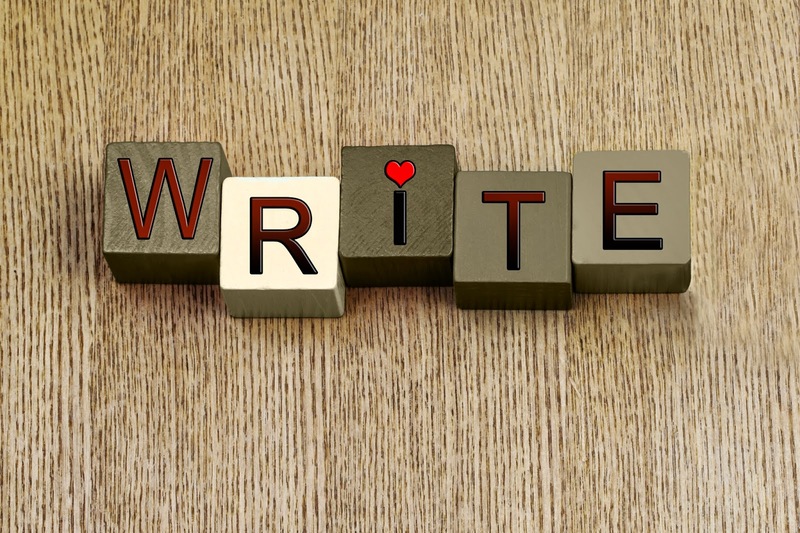 Whatever tips or combination of tips work, keep writing. Eventually the critic will starve and no longer bother you at all. D. Jean Quarles is a writer of Women's Fiction and a co-author of a Young Adult Science Fiction Series. Her latest book, House of Glass, Book 2 of The Exodus Serieswas written with coauthor, Austine Etcheverry. D. Jean loves to tell stories of personal growth – where success has nothing to do with money or fame, but of living life to the fullest. 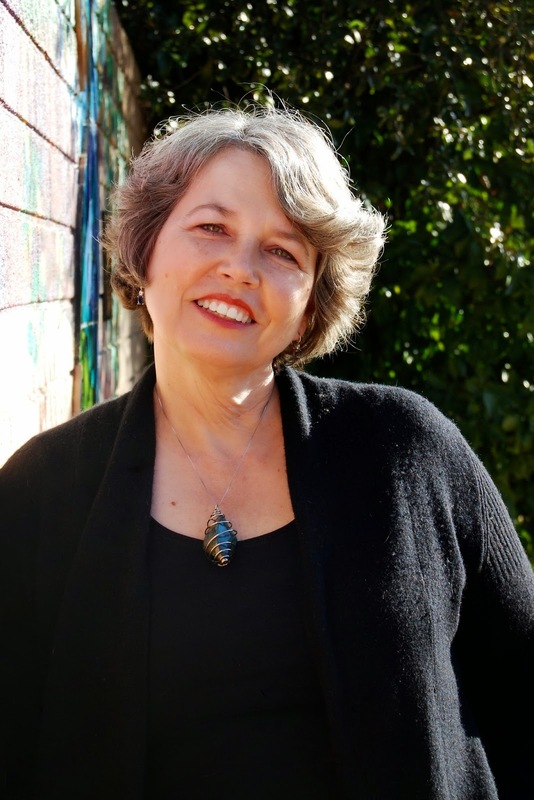 She is also the author of the novels: Rocky's Mountains, Fire in the Hole, and Perception.The Mermaid, an award winning short story was published in the anthology, Tales from a Sweltering City. You can also follower her at www.djeanquarles.blogspot.com or on Facebook. Jean, great pointers on squashing the inner writing critic. I'm a believer in positive affirmations and pushing negative thoughts out. It helps in all aspects of life, including writing! Thanks for sharing. Great tips, thank you Jean. I think this calls for overcoming our inner critic in all aspects of our lives as well. If our self-affirmations are strong, then we can appreciate strides others make without criticizing ourselves for not being "as good."